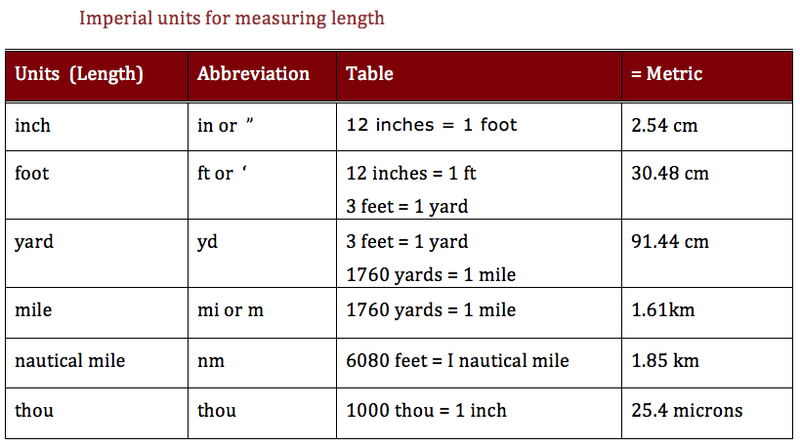 Imperial system of measurement was defined in British Weights and Measures Act of 1824 and was adopted in the British emperor. Due to the convenience of using metric system, most of the nations adopted metric system of measurement in the late 20th century. However some fundamental units of imperial system are still used in aviation industry.